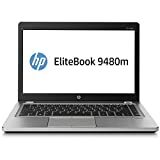 Tested with 100% PERFECT WORKING condition Please double check your laptop quad core compatibility. 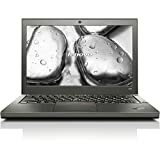 Most 14 inch and smaller laptop will not take quad core. 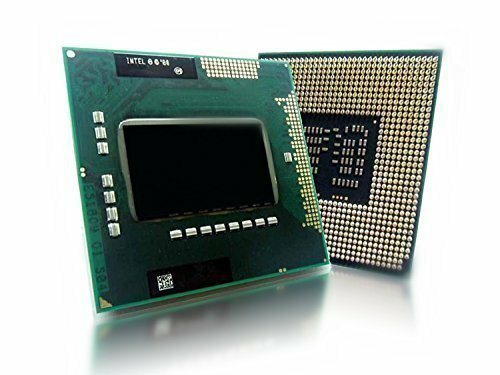 Do check with laptop manufacturer egIf your laptop does not have independent graphic card, your laptop will not take quad core. For intel mobile 55/57 Chipset etc use ONLY check your laptop Chipset model with CPU-Z first.